Environmental groups are in apoplexy; children’s jewellery is destroying the Earth. 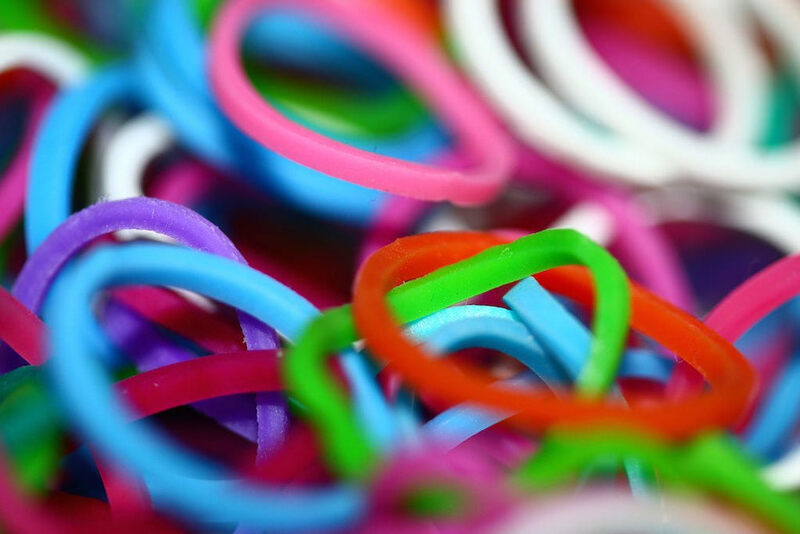 Loom bands, the enterprising creation of Cheong Choon Ng, an engineer working for Nissan in the US, are estimated to add significantly to the 7m tonnes of rubbish that reach the world’s oceans every year, with even more ending up in landfill. A veritable tide of discarded rainbow bracelets. The reason is simple: they’re not hard to make and the bands themselves are cheap — when children lose them, and they do, by the fistful, they don’t care; they just harass their parents to buy more. Lost bands disperse out into the world to strangle hedgehogs, choke fish and tangle turtles, while crazed, prepubescent, deft-fingered artisans just keep weaving more like neurotic spiders. YouTube receives 48 hours of new video. And it’s hard to imagine that those numbers have fallen since. Now while I’m not saying that floods of content are destroying the internet ecosystem, it’s not doing it any favours either. Mass-produced, cookie-cutter content abounds; and just like the children currently experiencing blackened, lifeless fingertips from taking their too-tightly wrapped multi-coloured death-bands to bed, the writers pumping out "mind-blowing" listicle after "mind-blowing" listicle are strangling their own authenticity and credibility. I know it’s hard to argue with the clickbait rationale, after all, it seems to work. That word has even made it into the Oxford online dictionary. But web browsing shouldn’t be a frustrating exercise of backpedalling from sites that never seem to deliver. That’s why I’m putting out a call to action. Not the usual sort — to “buy” “subscribe” or “read” now — but to write well, with purpose and meaning. To think about your audience, what they want and what they need, to think about new and interesting things to say and ways to communicate them, to think about being clever, informative and genuine, to think about anything other than mindlessly scrabbling articles together out of whatever comes to hand to please the content Gods. It won’t just make me like you. It will make your readers love you too.